Whether it is winter, spring, summer or fall, many families in the Brighton, CO area are head over heels for their outdoor fire pits. These are amazing additions to any backyard; they are perfect for roasting marshmallows, telling scary stories and staying warm on cold nights. 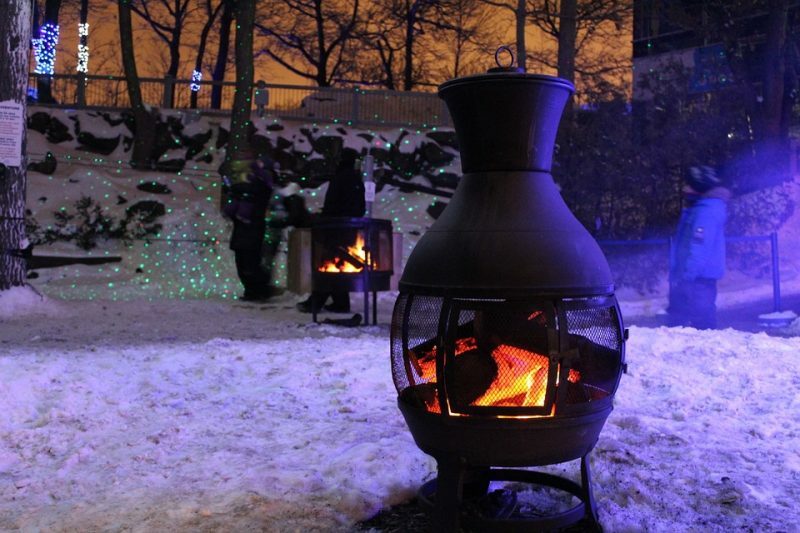 However, during the winter, outdoor fire pits become prone to wear and tear. This wear and tear can lower the lifespan of the fire pit and eventually cause damage. Any homeowner in Brighton, CO that has an outdoor fire pit should take the time to learn how to properly take care of it. When the outdoor fire pit isn’t in use, it is best for the homeowner to protect it with a weather resistant cover. These are made out of high-quality materials that can protect an outdoor fire pit from cold and wet weather conditions. There are a number of outdoor fire pit sales companies that have a wide variety of weather resistant covers. Although not all of them are, some high-quality fire pits are light enough for a person to move by themselves. Any homeowners in the Brighton, CO area that have portable fire pits are advised to move it temporarily. Homeowners can move their outdoor fire pit into a garage or shed for safe keeping; in reality, anywhere that is dry is a safe choice. Many homeowners are huge fans of traditional wood fires in their outdoor fire pits. There is absolutely nothing like the smoky aroma of a wood burning fire. However, for the wood to burn properly, it needs to be as dry as possible. To keep the wood from getting wet, be sure to get a weather resistant cover for the wood as well. This will make it easy to throw on some logs and enjoy a brisk winter night with a warm fire. 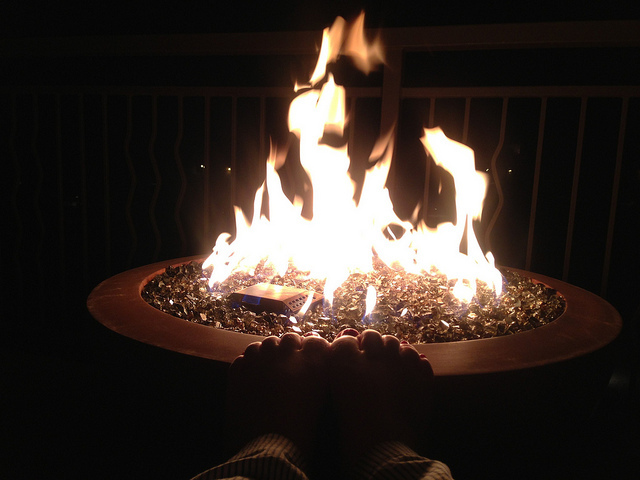 To learn more about how you can take better care of your outdoor fire pit in Brighton, CO, don’t be afraid to get in contact with the fire pit pros at Hi Tech Appliance.